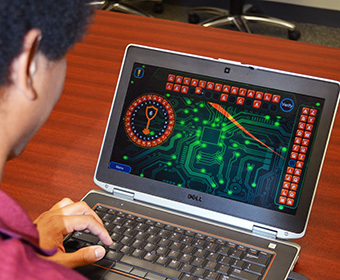 Two cybersecurity educational games to teach cryptography and cybersecurity principles to middle school students were made available for community input through the month of July. The UTSA Center for Infrastructure Assurance and Security (CIAS) designed the games as part of a National Science Foundation (NSF) Grant to develop effective ways that introduce students to cybersecurity principles through game-based learning platforms. 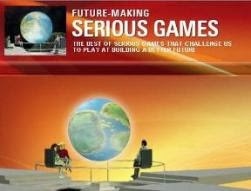 The CIAS was seeking feedback from teachers and players while the games were available in their beta release form. Throughout both games, players earn coins, or points, for successfully completing a section of the game. Coins earned are transferred to the Cyber Threat Defender PC game, which launched on June 5. 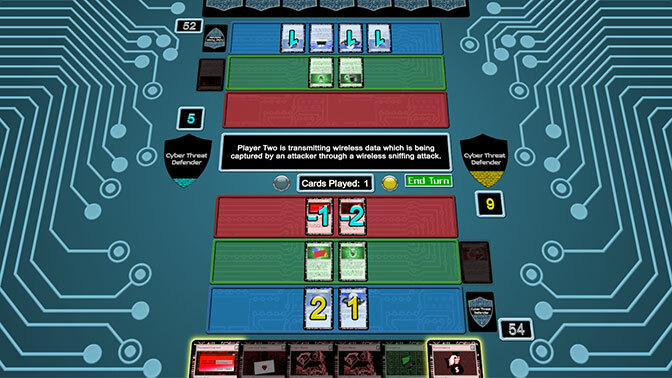 First launched in April 2016, Cyber Threat Defender was initially a multi-player collectible card game designed to learn essential cybersecurity concepts. Players must protect themselves from attacks while building robust networks in order to become a true Cyber Threat Defender! 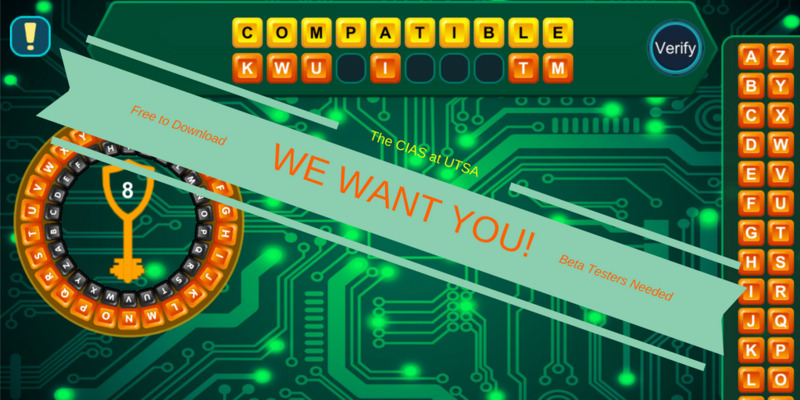 CTD was conceived as a complement to any STEM or cybersecurity curriculum, aiming at middle and high school students to gain insight about cybersecurity information and strategies through gameplay. Since then, the Cyber Threat Defender card game has been successfully integrated into 100+ schools and school districts with focused STEM programs on technology. 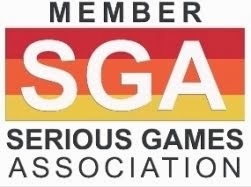 Due to the high demand, developers at CIAS have launched an online version to give more students access to the game! The CIAS vision is to become the leader in the advancement of state and community cyber security capabilities and collaboration. The CIAS has successfully integrated efforts from academia, government and private industry. The result has been a dynamic team dedicated to infrastructure assurance, research and education.